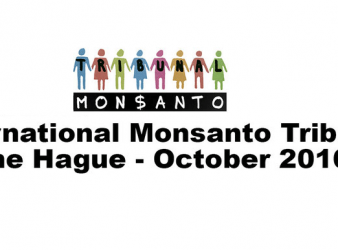 THE HAGUE – The Monsanto Tribunal, a group of anti-GMO advocates who are taking Monsanto “court” for crimes against humnanity, have secured another victory: free continental breakfasts. 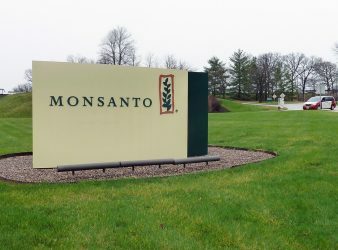 CHARLOTTE, NC – The Food Babe’s latest scientifically illiterate tirade came against the Girl Scouts. HOBOKEN, NJ – Area man John Stevens, 29, was taken to hospital over the weekend. Gluten An estimated 94% of people who are gluten-free, have no allergy to gluten..
ONTARIO, CANADA – Musician and rock legend Neil Young has signed on with Sanofi PAsteur Canada, the makers of the insulin he uses to control his diabetes. The insulin is technically genetically modified, something Mr. Young is very much against.